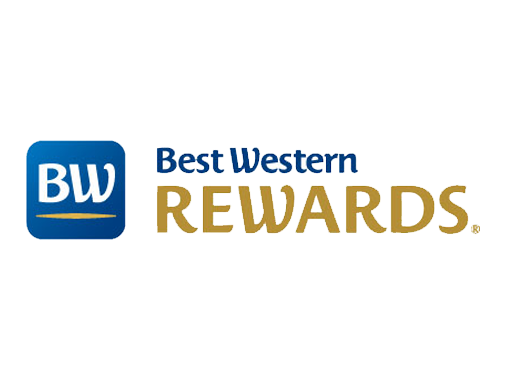 Best Western Rewards®: the program that rewards you! Best Western Rewards® is the international loyalty program that offers benefits and advantages in 4.200 Best Western hotels in the world! Best Western Rewards® rewards your loyalty with different levels of membership: Blue, Gold, Platinum, Diamond and Diamond Select, each with different benefits. The more nights you spend in our hotels, the greater will be your benefits. Best Western Rewards® offers five different levels of membership, depending on the number of stays over a period of twelve months. Earn many points every time you stay at one of our hotels. To make sure to receive points or miles automatically, always remember to enter the card number in your reservations!